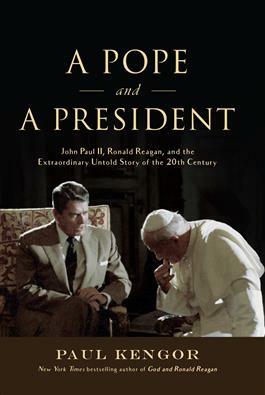 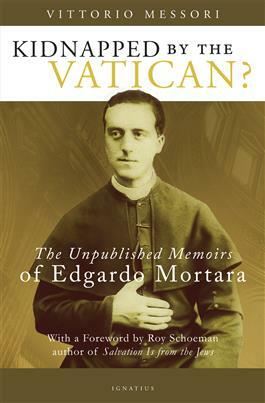 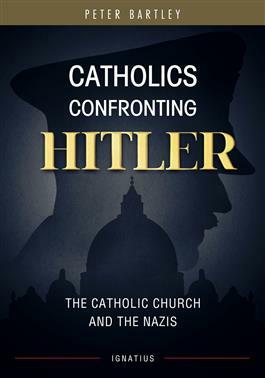 View cart “A POPE AND A PRESIDENT John Paul II, Ronald Reagan, and the Extraordinary Untold Story of the 20th Century by PAUL KENGOR” has been added to your cart. 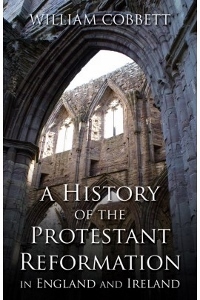 A HISTORY OF THE PROTESTANT REFORMATION IN ENGLAND AND IRELAND by William Cobbett. 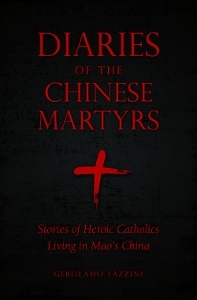 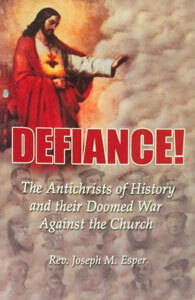 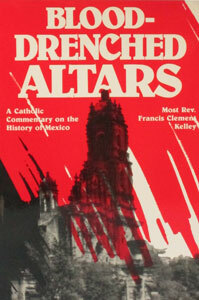 BLOOD-DRENCHED ALTARS A Catholic Commentary on the History of Mexico by Bishop Francis Clement Kelley. 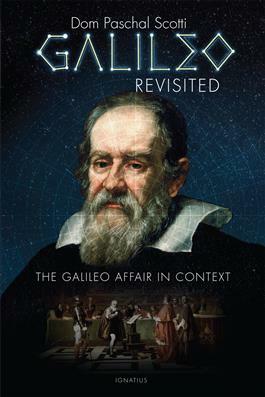 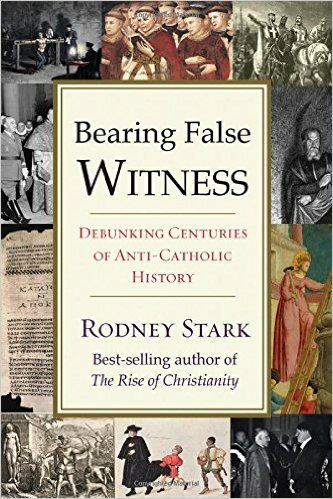 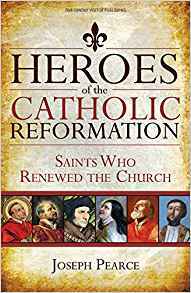 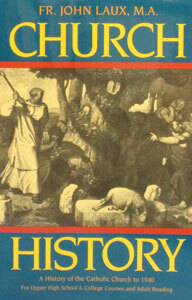 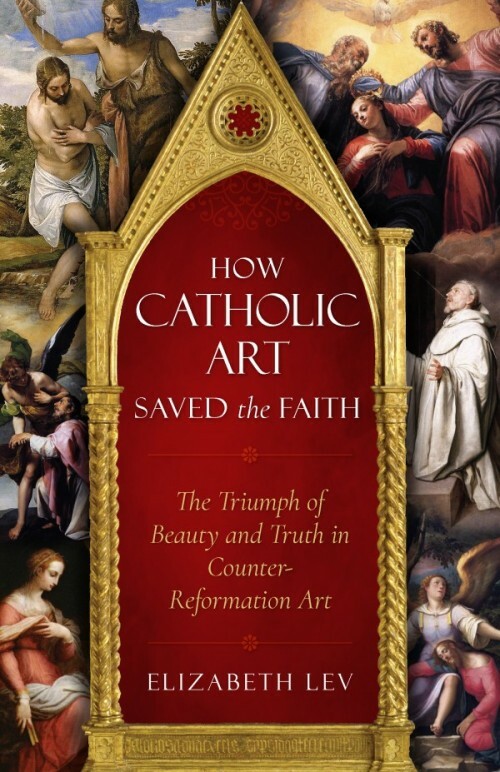 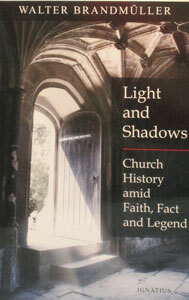 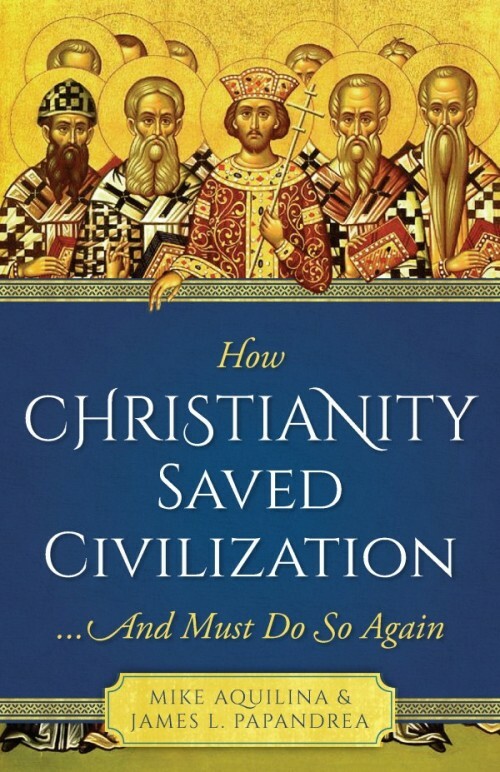 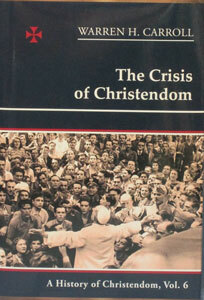 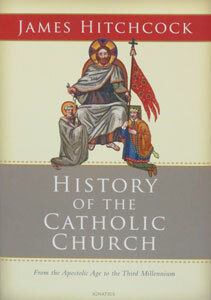 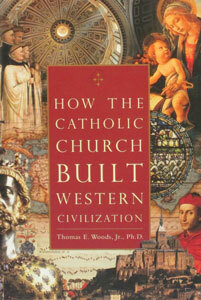 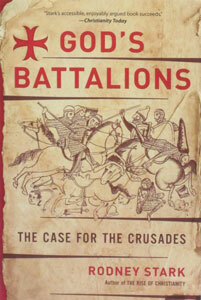 HOW THE CATHOLIC CHURCH BUILT WESTERN CIVILIZATION by Thomas E. Woods, Jr., Ph.D.